A ceiling fan is the best air cooler. 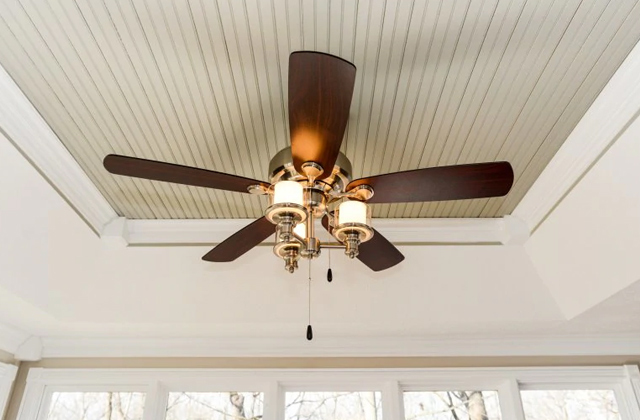 You can use it anywhere in your home where you’d like to keep air moving, and unlike air conditioners, ceiling fans don't affect your health. On top of this, they consume less electricity. We've picked 5 best models available on the market for you to choose from, so make the right choice and don't sweat with heat on canicular days anymore. Just fancy a boiling hot summer day and you're desperately looking for the ways to escape this sweltering heat! Surviving the hot summer without AC seems nearly impossible but a misting fan can be a worthy alternative. 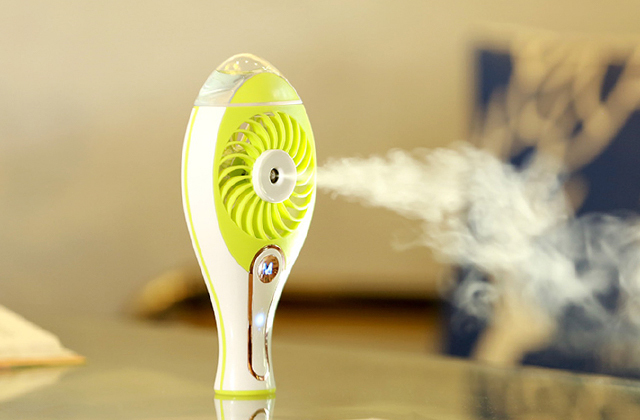 Enjoy the refreshing mist and cool breeze with the best fan from our review!